The 2019 MBA Convention is set to be held at the Best Western Heritage Inn in Great Falls, March 29-31, 2019. The MBA has a block of rooms available at the rate of $99.00/room/night + tax for the convention. When you contact the hotel directly to book your rooms, let them know it is for the MBA Convention. Best Western Heritage Inn : 406-761-1900. The first bowhunters of Montana were the Native Americans.They proved the efficacy of archery equipment by hunting small and big game alike, from fish to bison. Many advocates for bowhunting have followed, chief among them the Montana Bowhunters Association (MBA). The MBA has actively promoted and preserved archery opportunities since 1973. 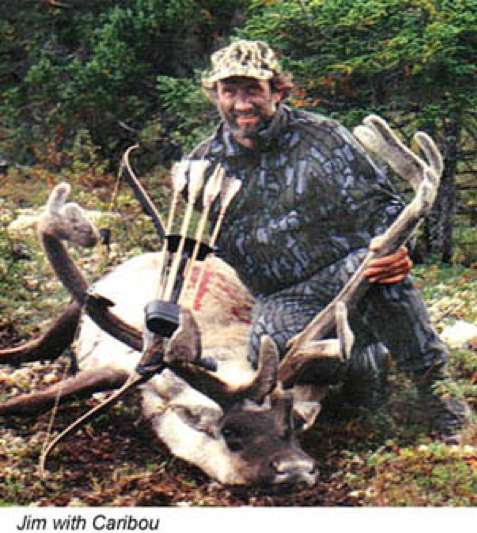 From the early 1970s, when archery season was set at one week for elk and two weeks for deer, the MBA has spearheaded increased season lengths and opportunities. 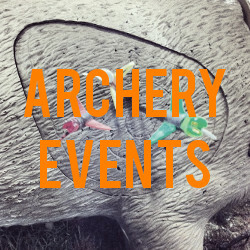 We now have a six-week archery-only season and archery opportunities for elk, deer, antelope, moose, mountain goat, bighorn sheep, bison, wolf, black bear, and mountain lion. The Montana Bowhunters Association’s mission is to preserve and promote bowhunting opportunities. 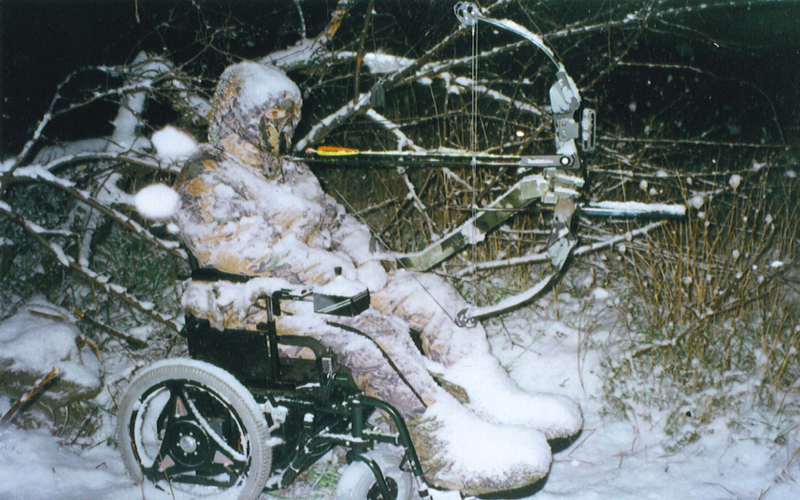 We are aware of the interests of hunters with disabilities who wish to participate in bowhunting. 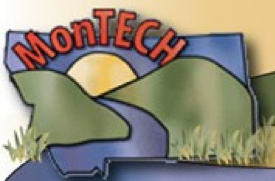 To that end, we partnered with FWP to develop the Permit To Modify Archery Equipment (PTMAE). 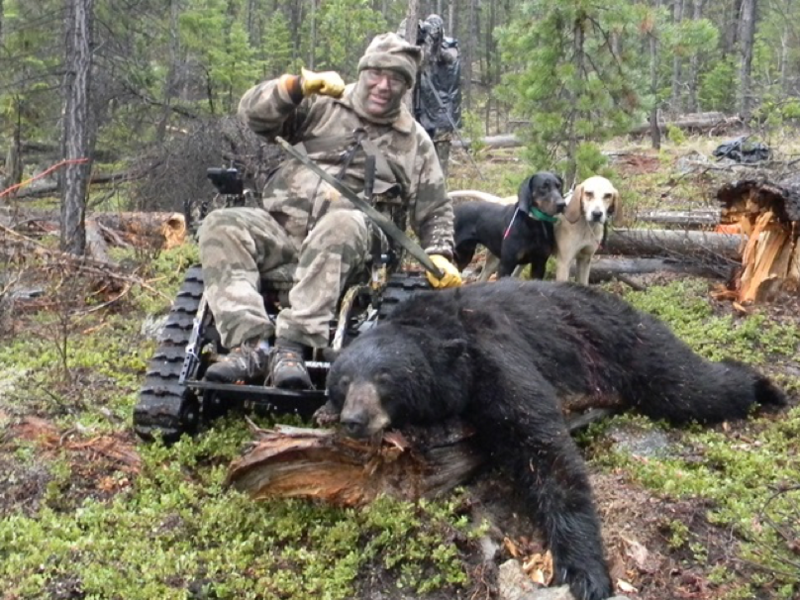 PTMAE was developed to accommodate hunters with disabilities and was based on the recommendations of the Crossbow Archery Committee, a constituent’s group which included representatives from Access Montana Outdoors. The FWP Commission formally adopted the PTMAE in February 2002. 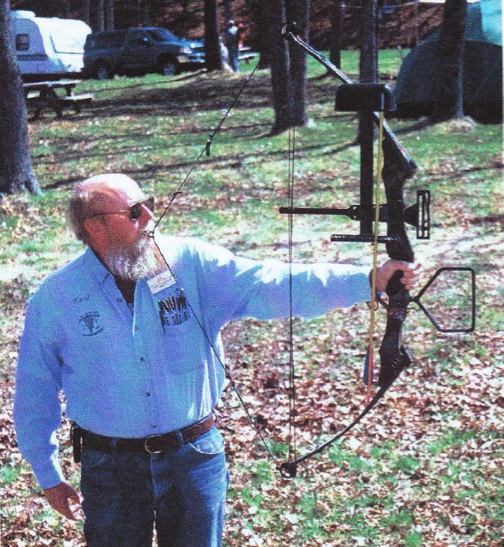 The MBA offers technical expertise and funding to any hunter who requires modification to their bow. We have dedicated funding to assist with the modification of bows to suit the specific needs of individuals. The MBA and FWP stand ready to assist hunters with disabilities in modifying their equipment to suit their needs. The MBA wishes to work collaboratively with hunters to find customized solutions to enable their participation in bowhunting. This permit allows a person with a disability to use modified archery tackle that supports the bow, and draws, holds, and releases the string to accommodate the individual’s disability. The permit holder must have a companion to assist in aspects of the hunt. The companion may also assist the permit holder by hunting (by the legal use of archery equipment only) a game animal that has been wounded by the permit holder when the hunter with a disability is unable to pursue and kill the wounded animal. Crossbows may not be used during archery season. What does PTMAE entitle me to do? 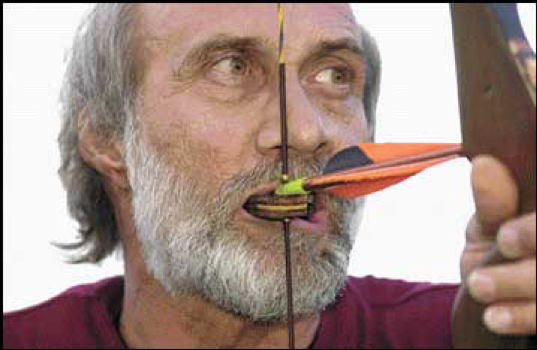 The PTMAE allows a person with a disability to use modified archery tackle that supports the bow, and draws, holds and releases the string to accommodate the individual disability (arrows however, are not exempt, and still need to meet current requirements for the archery season as defined in the annual regulations). Amputation involving 4 fingers at the proximal interphalangeal joint, wrist, elbow or shoulder. Spinal cord injury at the level of T-1 or above, resulting in permanent disability of at least 80% to a hand, wrist, arm or shoulder. Muscle weakness resulting in a permanent disability of the muscles of the shoulder, arm and back used in drawing and holding a bow. 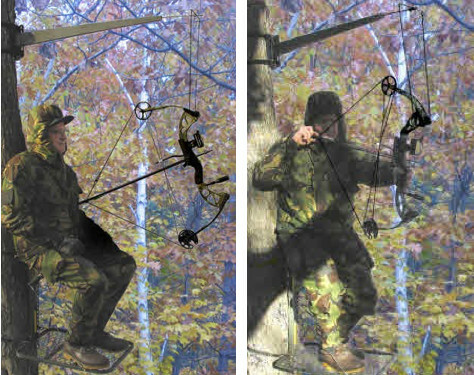 Impaired range of motion of the shoulder, elbow or wrist that would prohibit the applicant from raising and holding a bow in the horizontal position. Coordination deficit. (See application for specific details). Draw-Loc enables the hunter to easily draw the bow and holds an arrow at full draw until the hunter is ready to shoot. The new Model CB100 Compound Bow Mount will hold any standard compound bow and will work for any limited mobility user. Our equipment compensates for all types of physical disabilities. We can help paraplegics lacking the torso strength to hold up a weapon, limited mobility quadriplegics who lack the arm strength to hold up a weapon and the finger control to pull the trigger, blind shooters that require equipment for spotters, and complete high quads that have no arm or hand movement at all. Model CB100 is designed for individuals with limited hand and arm movement and strength. 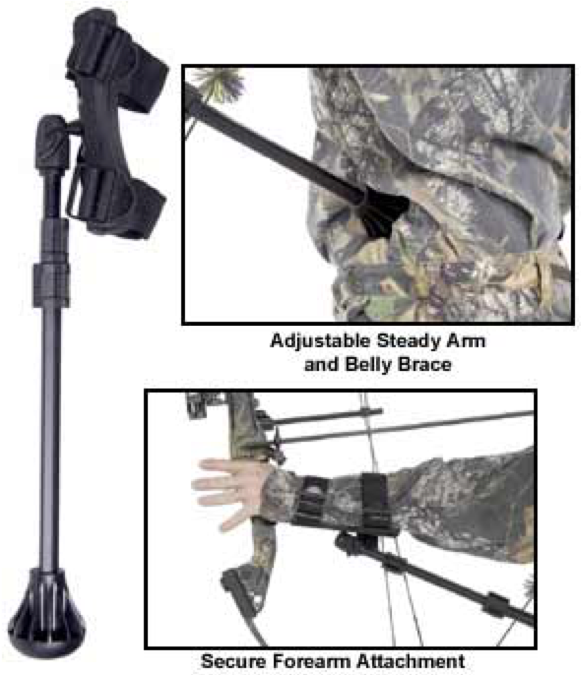 This piece of equipment works on most all models of compound bows and can be used with right hand or left hand bows. It allows the limited mobility user to pivot the bow left and right and up and down while the mount holds the entire weight of the bow. The CB100 mount requires the use of a Draw-Loc or similar product (which is not included) to hold the bow at full draw for the user. For the bowhunter, our “Steady Ready” makes it easy to draw a heavy poundage bow and hold it for minutes at a time because the steady arm absorbs all of the tension. The Steady Ready allows you to target your prey with pinpoint accuracy. Like any shooting, it takes a little practice to learn to work it correctly. Before you know it, you’ll feel comfortable and confident knowing your projectile will fly to the bullseye. Whether you’re physically challenged, injured, or advancing in years, you won’t have to give up your favorite sport. The steadiness you’ll feel when using the Knight & Hale “Steady Ready” will enable you to shoot at longer distances with a bow or gun with greater accuracy. This shooting rest will help virtually anyone become a better shooter. Whether you have a loss of strength due to a rotator cuff injury, muscle tear or strain, or simple maturity, the Steady Ready will put you back into the woods. 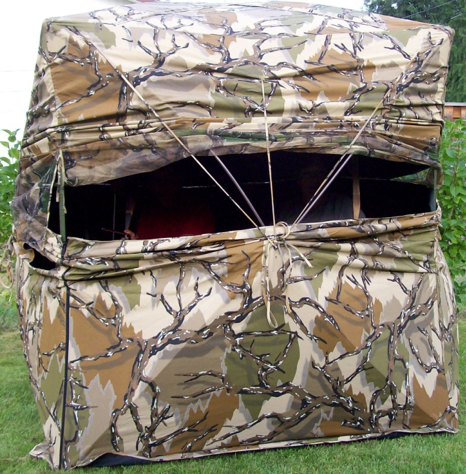 Hunting blinds are very versatile tools for hunters as they can accommodate wheelchairs and multiple people for hunters who require assistance. Blinds come in many sizes and types and can go from a standard ground level blind to blinds that are able to lift the hunter to heights of twenty feet. 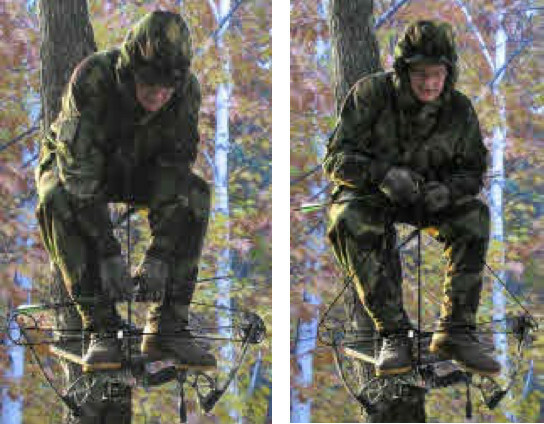 A motorized tree stand that lifts you and your gear up the tree and back down again safely. 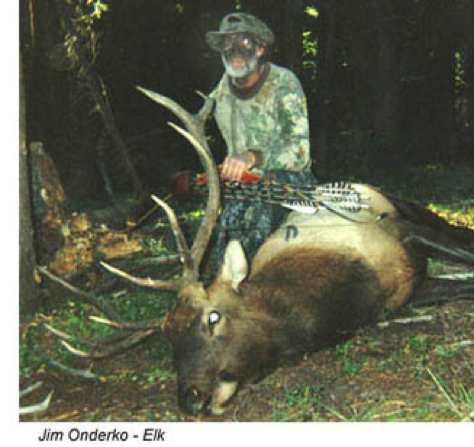 Jim Onderko demonstrates success in using a mouth tab release with his big game harvests. Action Tracker: The Action Trackchair off-road wheelchair. Allows hunters to navigate mountain roads, woods, shallow streams, muddy and snowy terrain and much more. 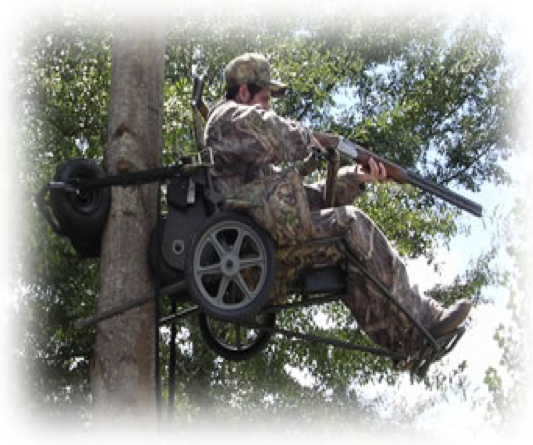 Ameristep: Wheelchair accessible ground blinds. BE Adaptive Equipment: Various equipment for all ranges of physical limitations. Compound bow mounting system and release systems. 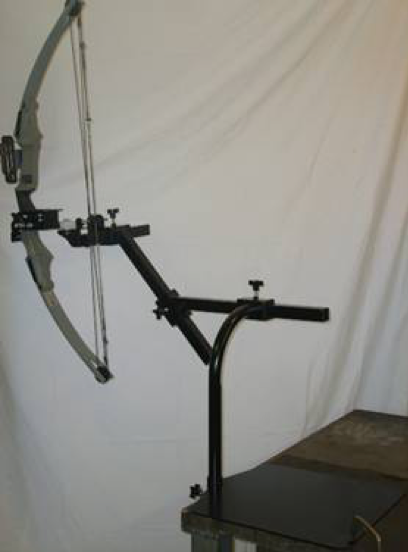 Compound Bow Rest and Holder: Takes the weight of bow and archer’s arm and steadies the bow while aiming and firing. The ideal draw lock companion. Converted Crossbow: Adapted for persons with physical disabilities. An option for someone without upper body function. Draw-Loc: The Draw-Loc is a self retaining draw locking mechanism for compound bows. 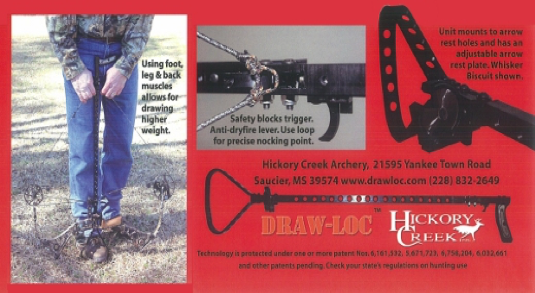 This product is designed to allow one to draw their bow back and lock it in the fully drawn, ready to shoot position. Also sold as a complete unit for anyone. 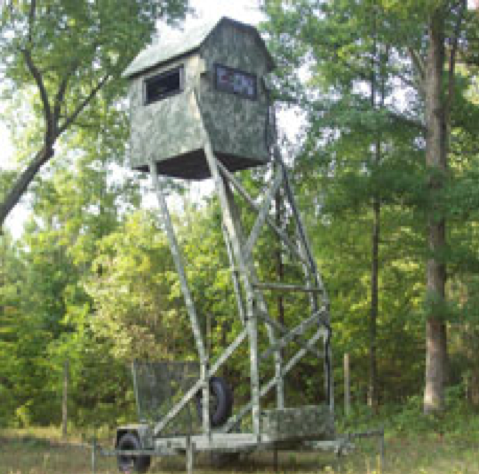 Hunt Master Tree Stand: A product conceived by a hunter and lover of the outdoors for others who share this passion and want the finest and most versatile means of enjoying this time spent with nature. Physically Challenged Bowhunters of America: National organization formed to assist physically disabled persons with actively participating in bowhunting and archery sports. 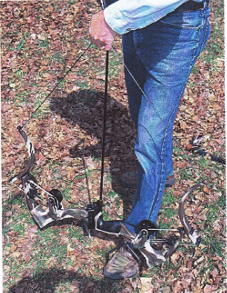 Pullin Archery: Holds bow string fully drawn and ready to release. Shooting Pal: A shooting rest for cameras, archery, and firearms. 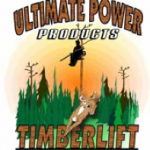 Timberlift: Timberlift now available to physically challenged hunters It’s nice when a product surfaces that really gets challenged hunter’s fired up. If you have been waiting for someone to come up with a powered tree climbing stand that can be used by people without legs or upper body strength, it’s finally here. 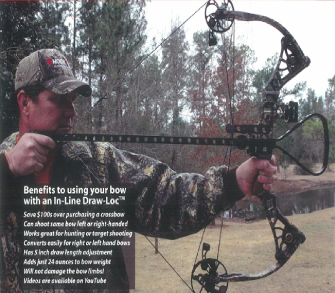 Lock-a-Draw Draw lock: Having Difficulty Drawing Your Compound Bow? The Lock-a-Draw Draw lock Is the Solution. 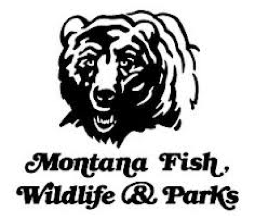 If you share our concern for Montana’s wildlife and our hunting heritage then you should be a part of the MBA. Join Now! If at any time you have questions, please e-mail mtba@mtba.org or call 406-697-7668. If your passionate about hunting and want to share your stories on the MBA site or in the MBA Magazine please email them to mtba@mtba.org.